According to tradition, Silas Pepoon established a small tavern on this corner in 1773, under the sign of the Red Lion. It was a welcome stop for stage coaches traveling the dusty road between Albany and Boston. In July of the following year, angry citizens from several towns gathered at Pepoon’s to pass resolutions protesting England’s repressive Acts of Intolerance. They also pledged to boycott British goods. Throughout the colonial years and the early days of the Republic, this Inn participated fully in the busy life of a remote community. 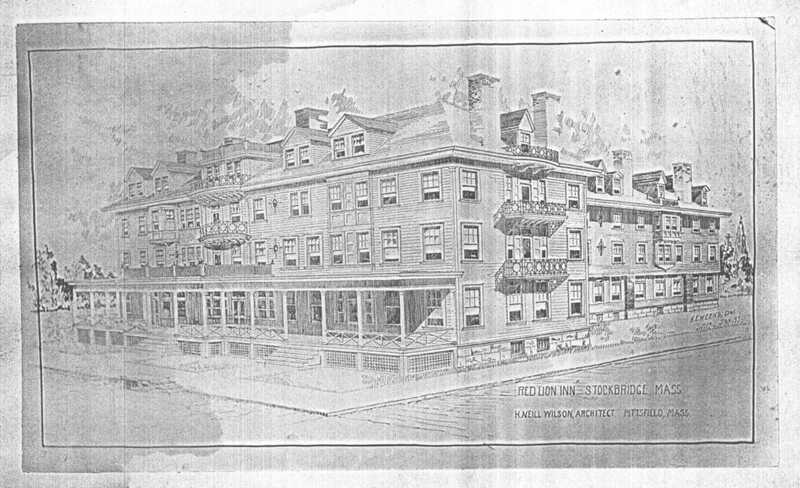 In 1873, following a succession of owners, the Inn was purchased by Mr. and Mrs. Charles H. Plumb. 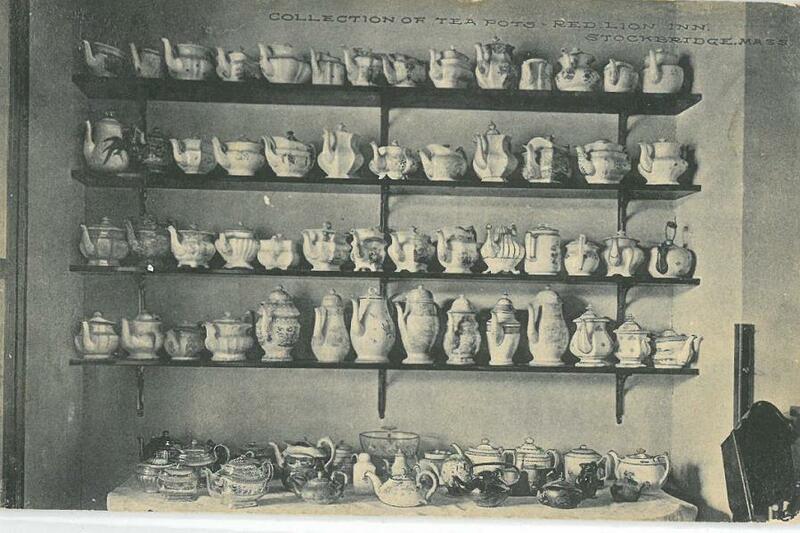 Mrs. Plumb was the collector whom we thank for much of the antique furniture and china found in the Inn today. During long drives through the countryside, she searched for interesting pieces in homes and farms along the way. 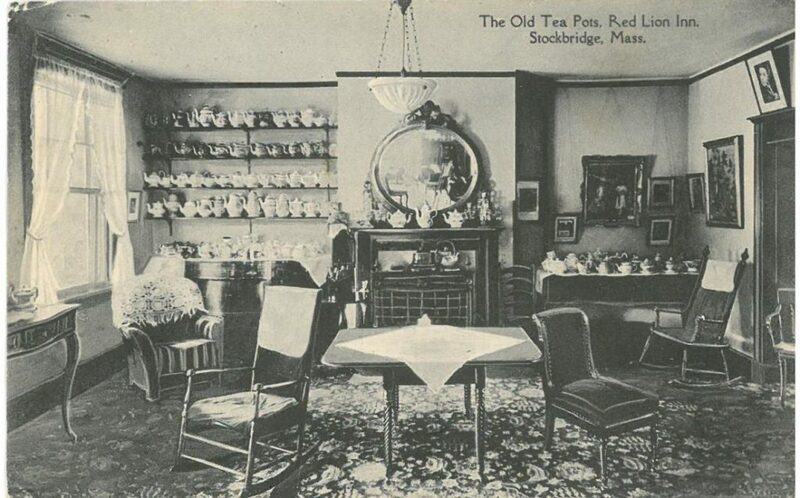 For more than one hundred years, the Inn has been famous for its collection of colonial antiques. Miraculously, the rebuilt hotel opened the following May 1897. 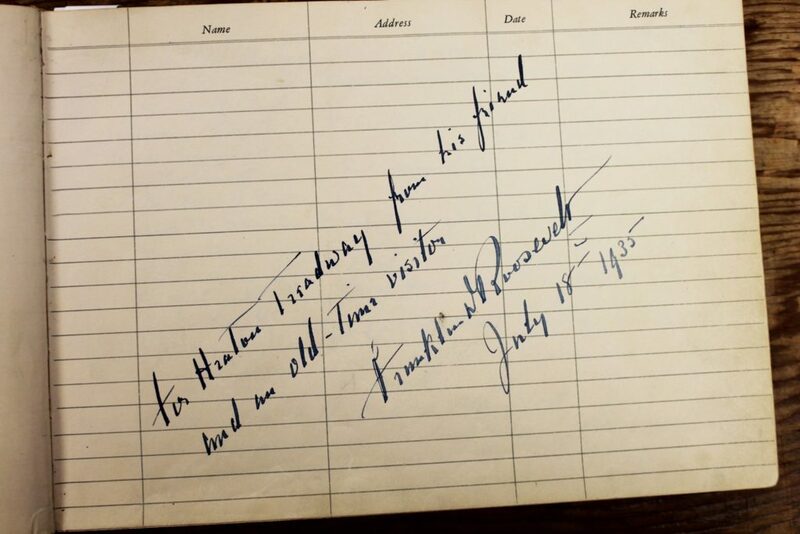 For over ninety years, it remained with the Treadway family, descendants of the Plumbs. U.S. Congressman Allen T. Treadway, their nephew, was one of the most prominent owners. 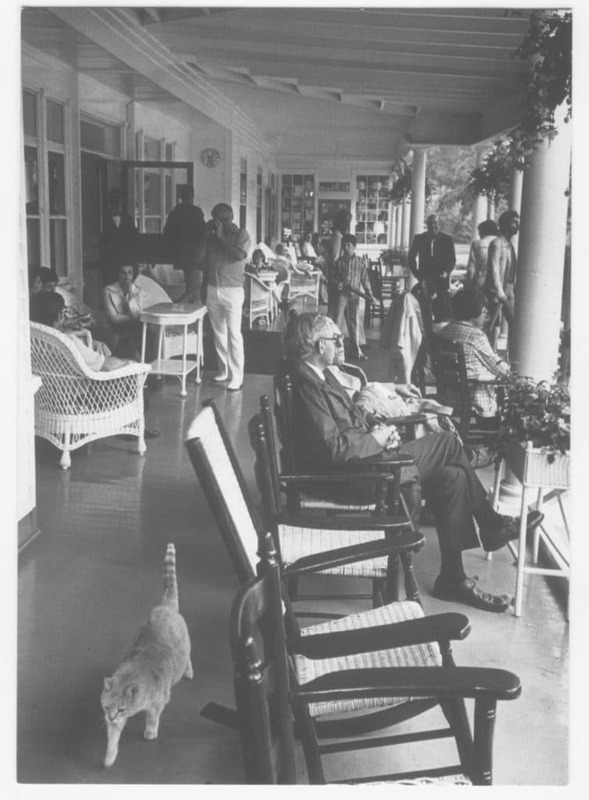 The building was virtually unchanged until the early ‘60s when private baths were added in the South Wing and a swimming pool was installed. 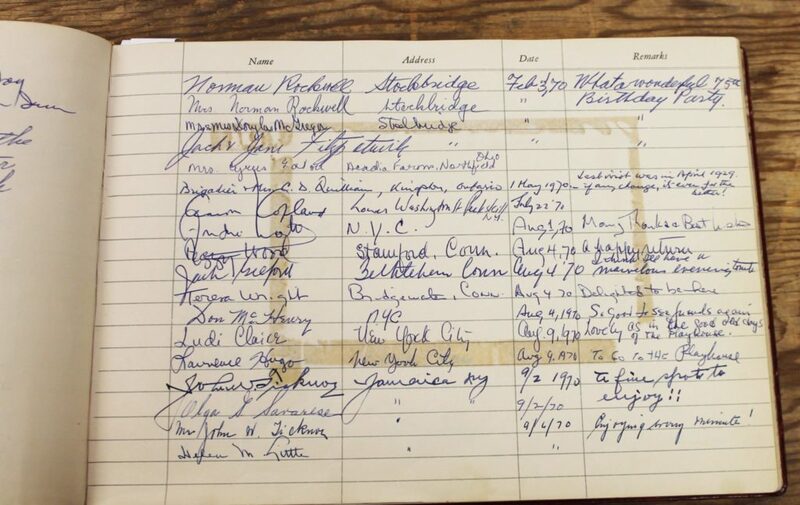 For several years Robert K. Wheeler, a Great Barrington businessman and owner at the time, staved off developers and searched for a purchaser who would be willing to keep one of the most historic inns in Masachusetts going. 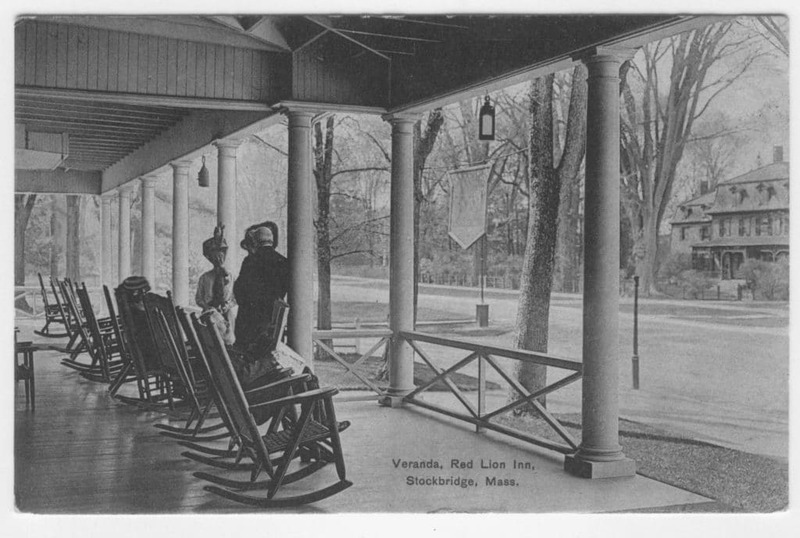 In 1968, Stockbridge residents Jack and Jane Fitzpatrick bought the property. 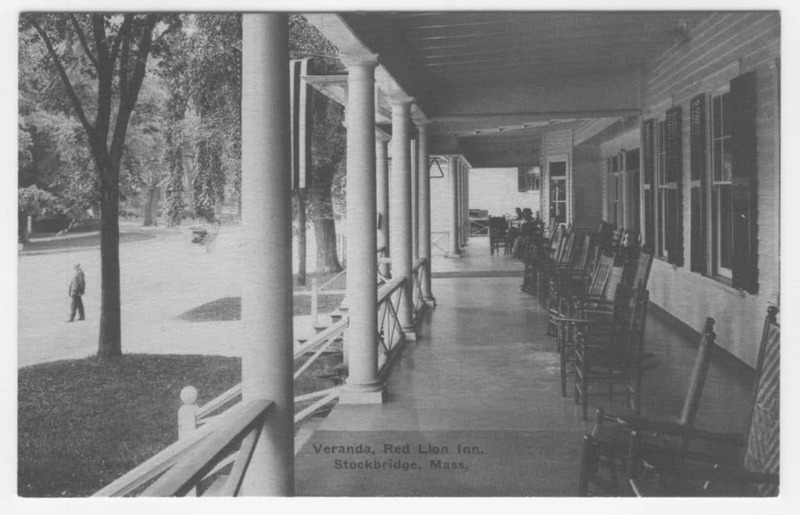 They moved Country Curtains, their successful mail order company, into the building and continued the cycle of additions and renovations that have characterized the Inn since its earliest years. 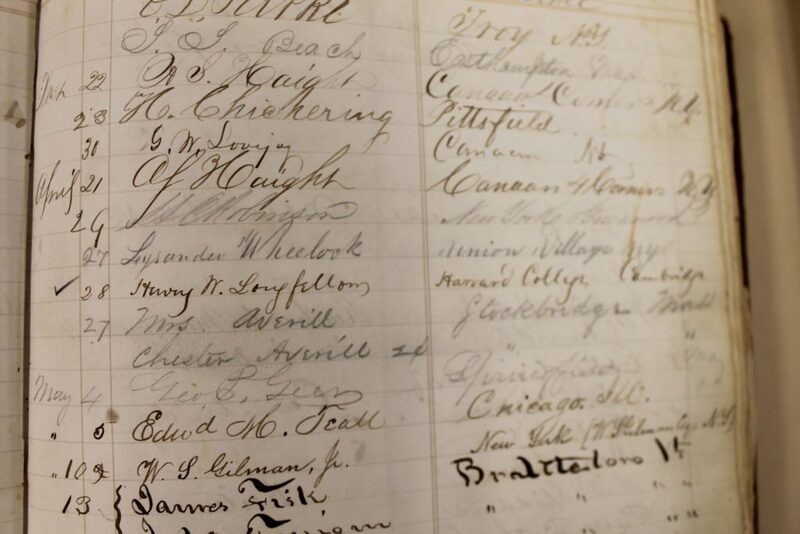 Following other traditions, Jack Fitzpatrick served as our Senator in the Massachusetts State House for several terms, and Jane Fitzpatrick rivaled Mrs. Plumb herself as an inveterate collector of objects. She added hundreds of “new” pieces to the Inn’s collection. Mrs. Fitzpatrick passed away in 2013. Her daughter, Nancy Fitzpatrick, and granddaughter, Sarah Eustis, carry on the tradition (pictured below). 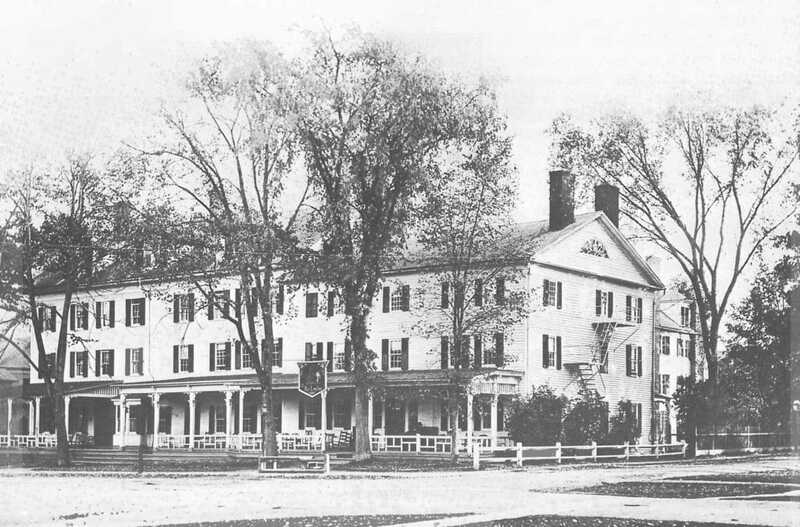 The Fitzpatrick family now owns the last of the 19th Century hotels still in business in the Berkshires. It is one of the few American Inns that have operated continuously since before 1800. 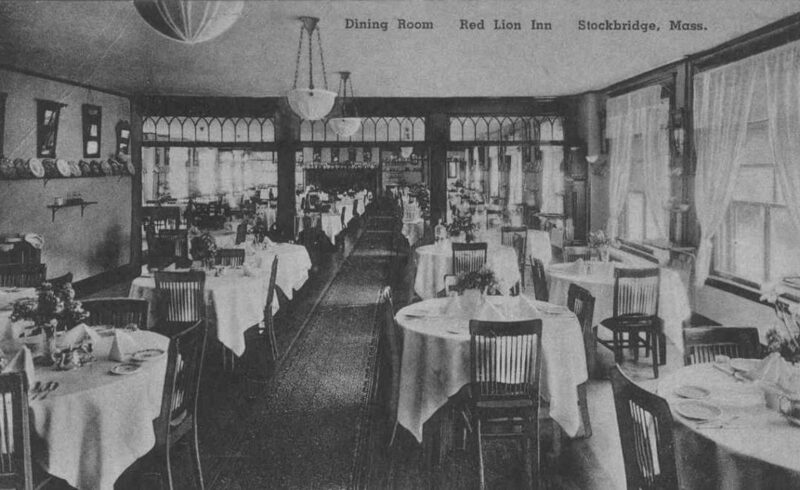 The Inn has had several names, but a red lion has always graced its sign and the name has been used since around 1900.
more modern legends from John Wayne to Bob Dylan. Discover the history of the Inn told through its collections and art with our Red Lion Inn Collections Tour.